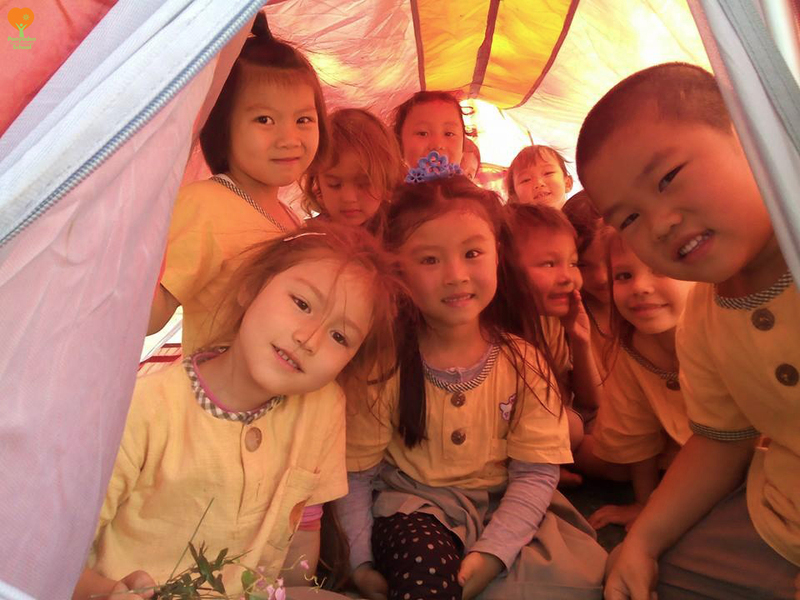 We love learning outdoors at Panyaden! 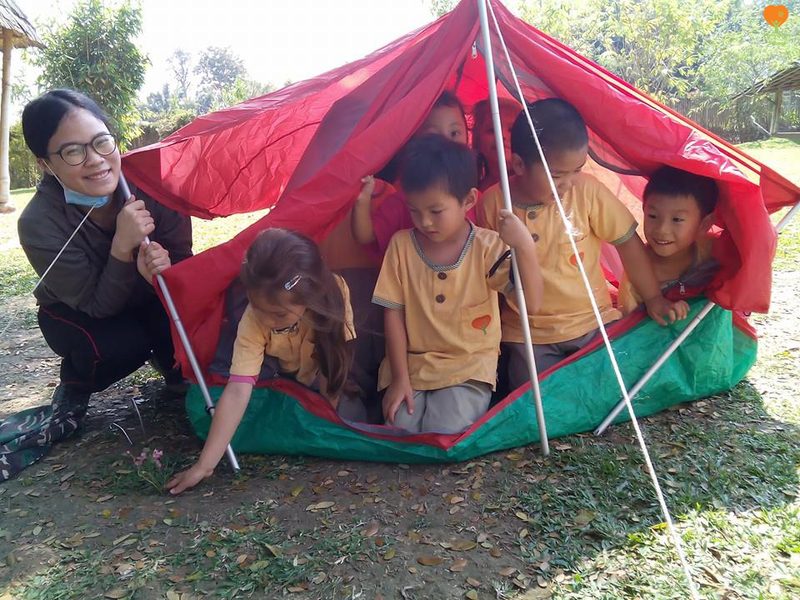 Panyaden’s Kindergarten 2 (K2) Busy Ants Nature unit. 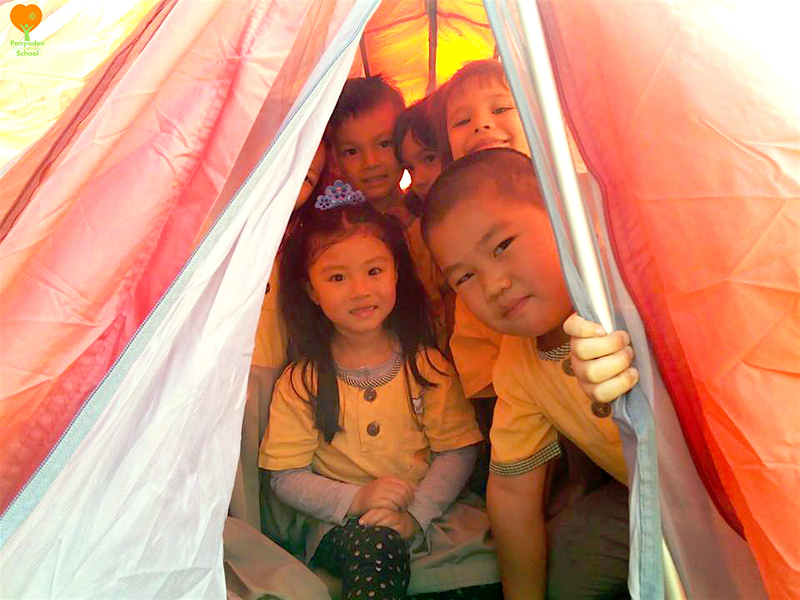 Students work together to put up a tent to experience the fun of camping. 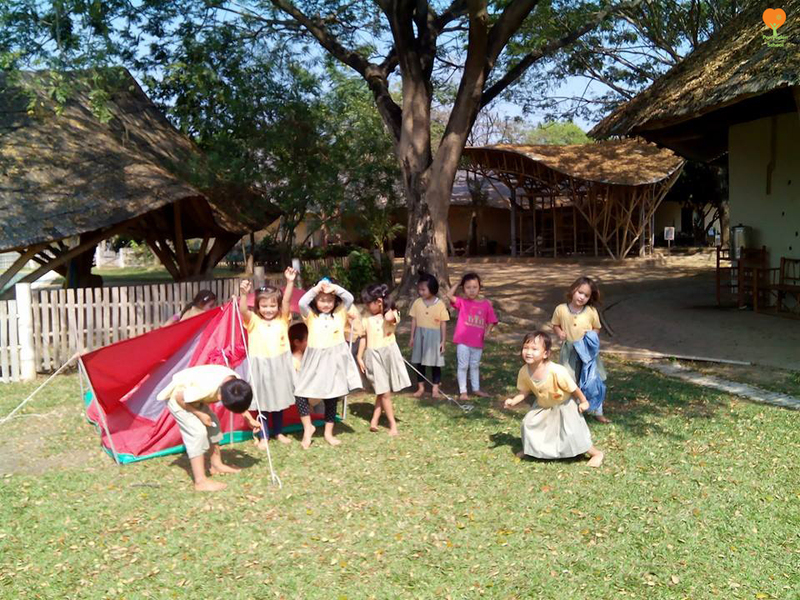 This entry was posted in Featured Posts, Green School and tagged camp, international school in chiang mai, kindergarten, nature, Panyaden.